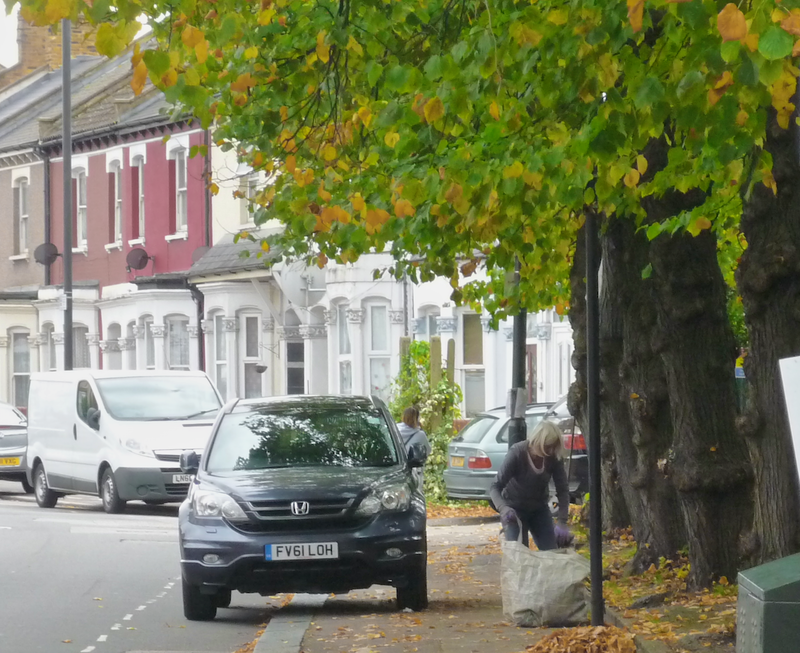 Thanks to Veolia we have been successfully managing the leaf-fall from the lime-trees on Hornsey Park Road. 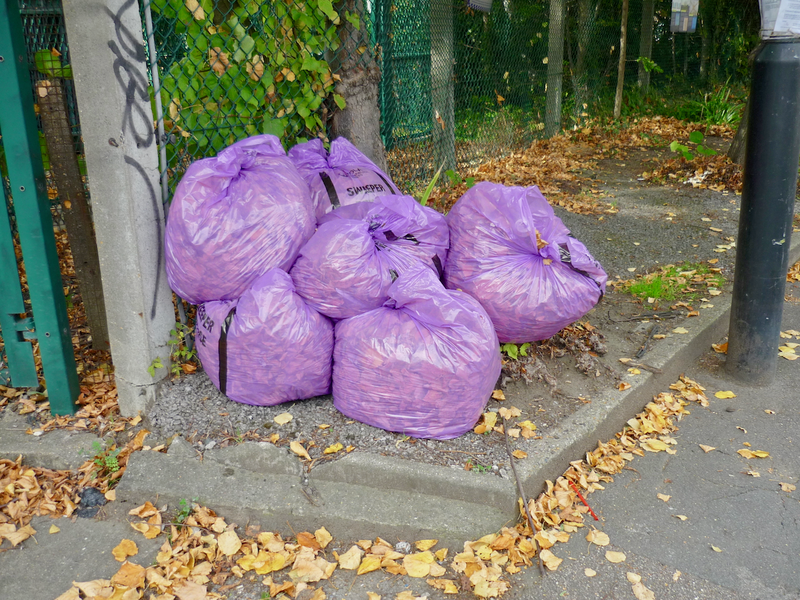 For the last fortnight our street-cleaner has, with great determination, been collecting and bagging them on his twice weekly visits. PMRA collected much of the early fall - lime-trees break down very well to make leaf-mould - and we have carried on at week-ends and after particularly blustery days with another three weeks or so to go. We complained about Veollia’s approach - which used to consist of one or two blitzes late in the season - after the wet autumn of 2015 when the pavement became slippery and hazardous. Despite a couple of face-to-face meetings arranged through Team Noel Park things didn’t improve very much. But then after first rejecting our general complaint about the condition of the street they did agree to inspect it more carefully - the good relations established through the Community Clean-up Days in 2016 helped here - and as a result the street and its problematic gutters is considerably cleaner. 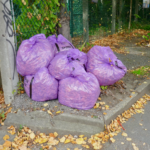 Much of the ingrained rubbish has now gone from the pavement - nothing like the detritus of squashed cans and cartons that there used to be. 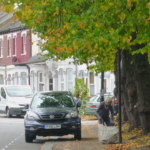 But the icing on the cake has been this year’s leaf-fall - thanks again to Veolia management for revising their approach and to our cleaner for his good-will and good humour!